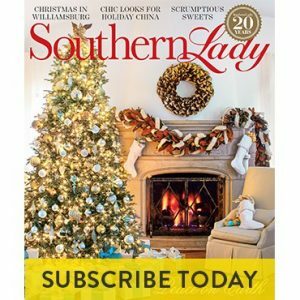 Christmas comes early this year for the readers of Southern Lady! Join us over the next couple of weeks as we reveal a wonderful series of unbeatable gifts for our audience. 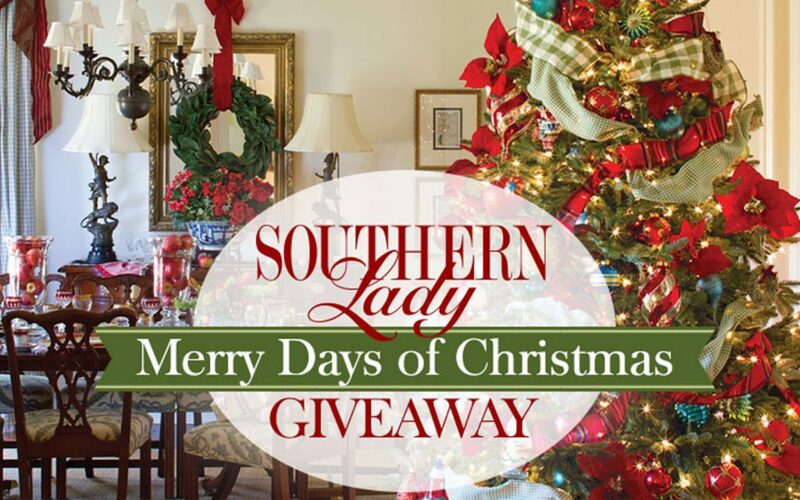 This week, enter to win Southern Lady’s 2018 Merry Days of Christmas Giveaway 3. 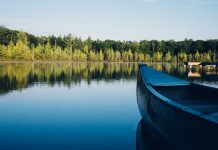 One lucky person will win a bundle valued at over $800 that includes an assortment of fabulous gifts from Zags, Jean Jones, and Sapelo Skin Care. The Pampering Holiday Gift Bundle includes a Zags Leafy Green Shawl, Jean Jones three piece set of Silk Scrunchies, and Sapelo Skin Care Gift Bag with Renewing Serum, Rejuvenating Cream, and Restoring Eye Serum. This giveaway will accept entries November 22-29, 2018. Enter to win using the form below. Good luck! 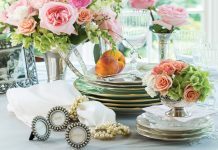 Please note the giveaway is only open to U.S. residents. 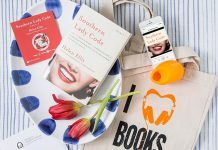 Discover inspiring style ideas, seasonal recipes, and more by ordering your Southern Lady subscription today—or a gift subscription for someone you love!